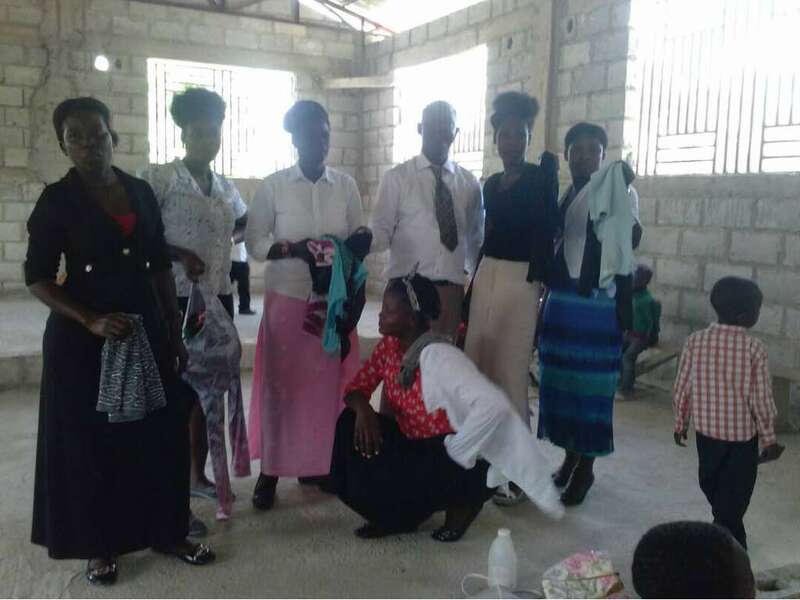 The Christian Faith Ministries Worldwide with support from Patrick Quainoo Ministries, has donated assorted items to the Body of Christ of Dechapel in Port Au Prince , Haiti. The church was hard hit in the 2010 earthquake that killed over one hundred thousand and displaced thousands of survivors in Haiti . The items made up new and used clothes, toys, food and medicine were provided by both members and friends of the church in New York . The gesture is one of the many charitable activities that the US based church undertakes to support the needy. 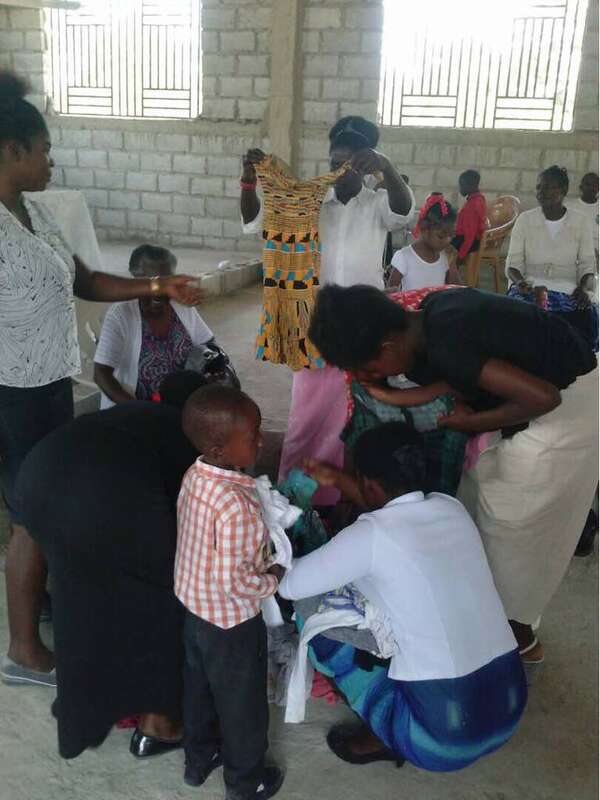 Watch the video below which shows the excitement of beneficiaries at the Haitian church as they shared the items .